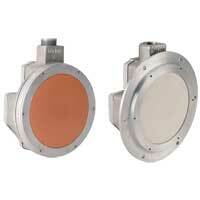 Rotating paddle level switches are sensors with an electrical contact output at a specific powder or bulk level. Applications include mining, silos, hoppers, food & beverage, and grain silos. 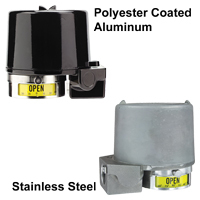 The models within this category have either top or side mounting. 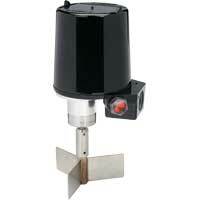 Mini-Bin Dry Bulk Level Monitor provides reliable level sensing for dry bulk solids where space is limited. Applications include mining, food and beverage, hoppers, and grain silos. 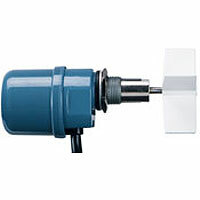 Paddle Level Switch is a magnetic drive that is time proven by decades of use. Applications include mining, food and beverage, silos, and hoppers. 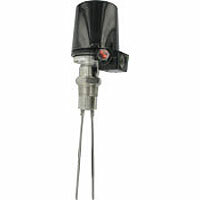 Paddle Level Switch is an electromechanical level switch that is designed for level monitoring of bulk materials. 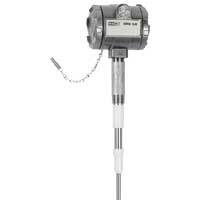 Applications include level monitoring of bulk materials, mining, silos, hoppers, food and beverage.